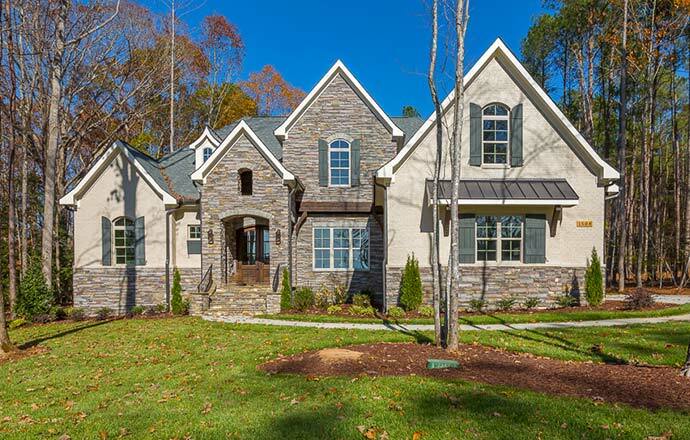 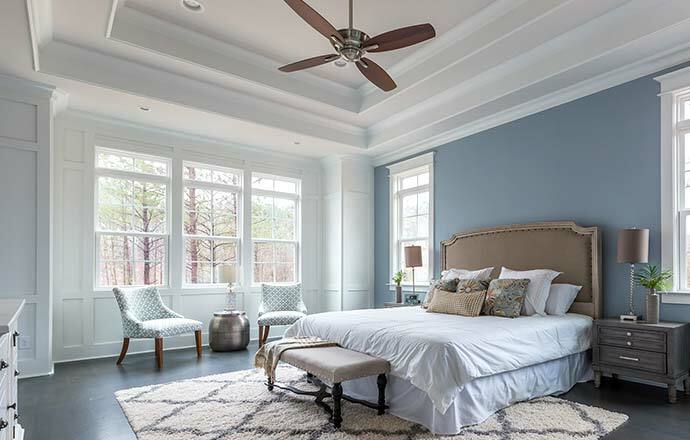 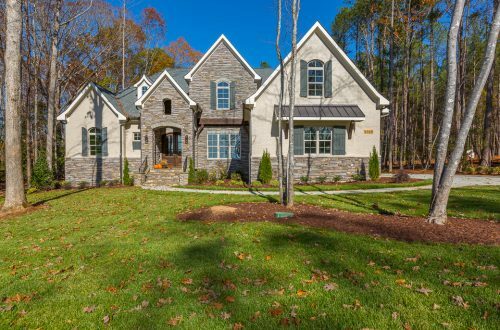 Falls Reserve is the newest luxury community situated in North Raleigh. 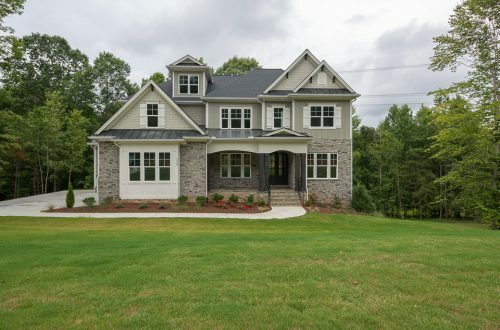 This new community will consist of beautiful homes that have been custom built to enhance the unique terrain and breathtaking views. 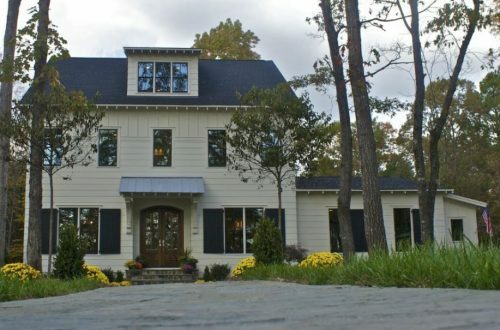 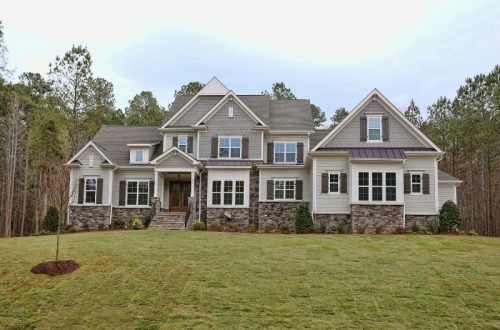 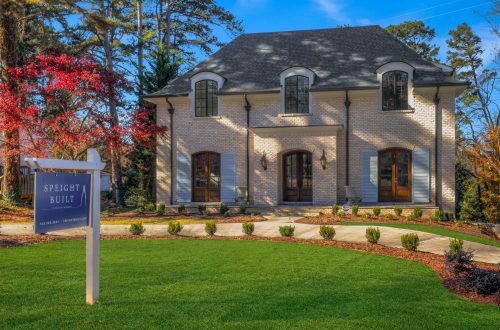 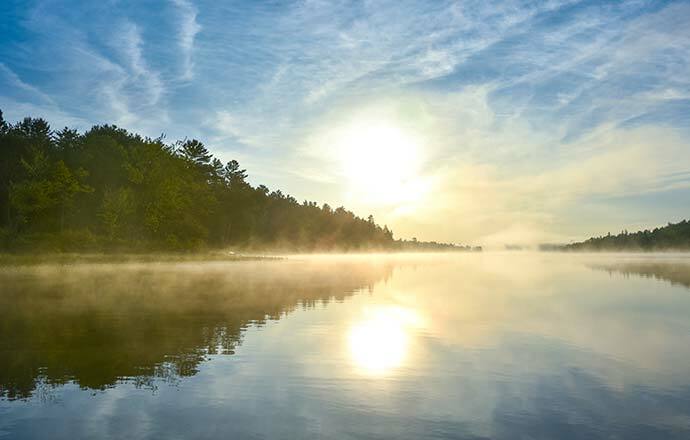 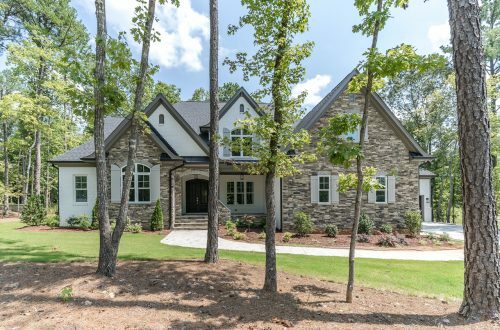 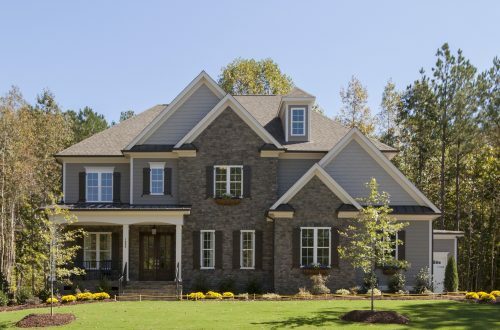 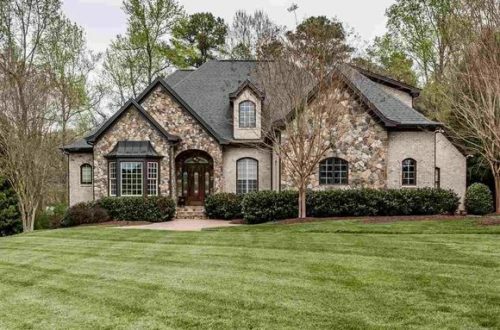 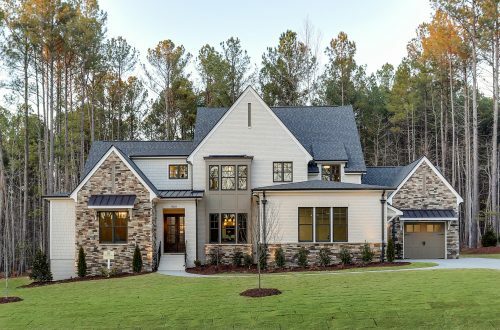 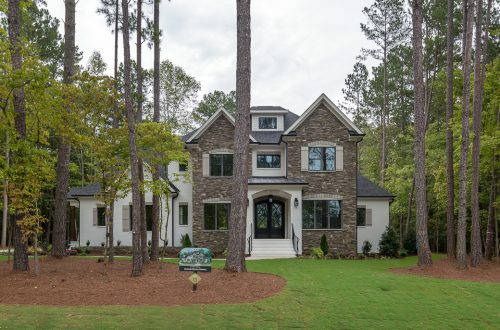 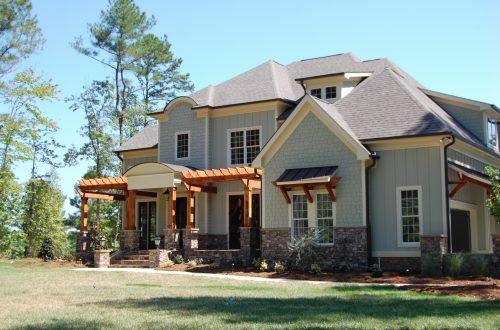 The Falls Lake Development Team and The Jim Allen Group have brought together a select group of true custom builders who are committed to quality construction and to complying with the Architectural Guidelines to ensure that each home built enhances the appeal of this beautiful community. 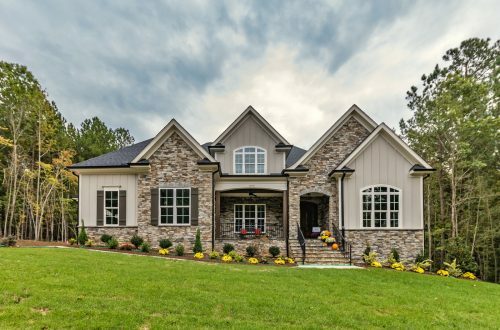 For more information on Falls Reserve, or on any of our Build Team Members, please contact us at 919.845.9909 or at info@jimallen.com. 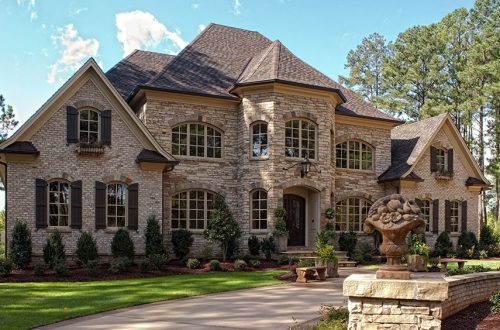 Let’s get started building the home of your dreams.